UF Health TraumaOne is the region’s only Level I adult and pediatric trauma center serving 30 counties in Northeast Florida and Southeast Georgia. The unit provides life-saving care to thousands of trauma victims each year, as well as comfort and support for their families. Unlike other hospitals in the area, surgeons and other health care experts in specialties such as neurosurgery, oral and maxillofacial surgery, orthopaedic trauma surgery and cardiothoracic surgery are available on campus 24 hours a day, seven days a week. This allows us to provide immediate critical care to those in our community with life-threatening injuries or illnesses. Our highly trained physicians and staff save lives, allowing those who have suffered from traumatic injury or illness to return home to build healthy and strong communities in our region. 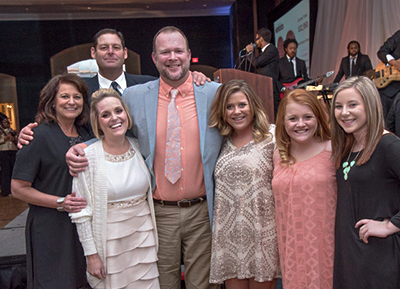 A Night for Heroes was started in 2008 by a few dedicated volunteers with the goal of supporting the men and women at UF Health TraumaOne. 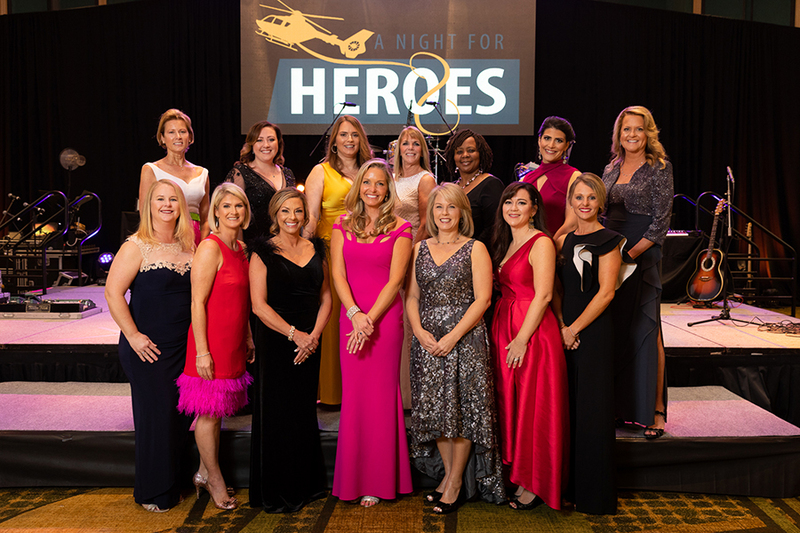 Over the past 10 years, the TraumaOne Heroes Council has grown into a dynamic group of volunteers who give their time and energy to raising awareness and support for the trauma program at UF Health Jacksonville through the A Night for Heroes Gala. The Council assumes a community responsibility in ensuring the services provided by UF Health TraumaOne, vital to the health and well-being of Northeast Florida, remain viable, available, and recognizable to our area. 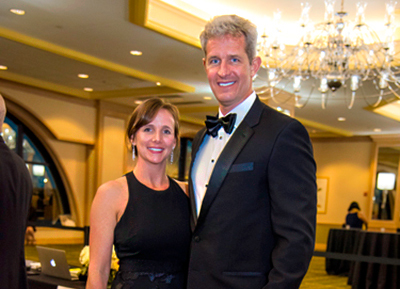 A Night for Heroes is an annual black-tie gala honoring the men and women of our community who care for trauma victims every day and provide support for their families. Your donation allows us to make a lasting impact in the lives of the patients we treat each day. Click here to purchase a ticket for the 2019 A Night for Heroes gala. Please click here to view the slient auction for the event. Consider making a gift today in honor of an individual who has overcome a life-threatening injury, or the caregivers at UF Health TraumaOne who save lives every day. Please consider supporting A Night for Heroes by making a donation to the silent auction at the event. The silent auction features a wide range of items from businesses all around the First Coast. Click here for the auction donation form. 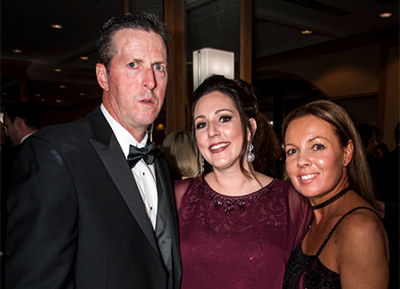 Sponsorship and donations for A Night for Heroes have helped raised more than $1.2 million to support TraumaOne. Thank you for your support over the last decade! Click here to view sponsorship opportunities and benefits. Pictured above (left to right) are Dr. Skarupa, Dr. Shiber. Dr. Ebler, Dr. Burns, and Dr. Kerwin with the Sonosite X-Porte Kiosk System, purchased in part by proceeds from A Night for Heroes 2014. Funds raised by the A Night for Heroes gala go to benefit the critical needs of the trauma center. To date, proceeds from the gala have provided funding for the purchase of a new TraumaOne vehicle, monitoring equipment and fluid warmers for TraumaOne helicopters, life-saving equipment for the trauma center, renovations to the TraumaOne communications center, housing accommodations for family members of trauma patients, renovations to family waiting rooms, and support for community education and injury prevention programs. For media inquiries, please call 904-244-3268. Sign up to receive email updates on announcements, added auction items and promotions. Copyright © 2007- UF Health Jacksonville. All rights reserved. Trauma patient Brian Lynn credits UF Health TraumaOne with his survival after a fall left him fighting for his life. Trauma patient Mark Taylor continues to progress following lifesaving care at UF Health Jacksonville. What was supposed to be a short drive to work on June 24, 2016, became a medical and trauma emergency for Robert Ayer. The 53-year-old Air Force veteran was driving on Interstate 295 when he had a stroke. Robert crashed his car into the median, coming to rest on an embankment. Fortunately, he didn’t hit anyone else in the collision, but his injuries were life-threatening. Paramedics rushed him to UF Health Jacksonville, where the TraumaOne team not only saved his life, but also got him on the road to recovery. Curry Pajcic began his legal career as a prosecutor with the State Attorney’s Office before joining The Law Firm of Pajcic & Pajcic in 1998. As a personal injury attorney today, Curry works tirelessly prosecuting cases for his seriously injured clients. He has tried well over 100 cases in his career. Curry is a Board Certified Specialist in Civil Trial Law. 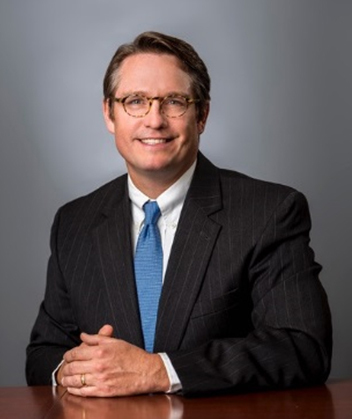 He was named 2018 Trial Lawyer of the Year by the Jacksonville Chapter of the American Board of Trial Advocates where he is past president. Curry serves on the Board of Directors of the Florida Justice Association, and has also been named a Super Lawyer and the National Trial Lawyers list of Top 100 Trial Lawyers. Curry is most passionate about giving back to the community through his public service serving on many charity boards. He is also an Elder and Sunday school teacher at St. Johns Presbyterian Church. Curry is a graduate of The University of Virginia and The University of Florida Law School, where he was co-author and founder of the Honor Code and served as the first Chair of the Honor Committee from 1993-1994. Curry is an avid Seminole and Jaguars fan. He and his wife Annie have four children.